I stayed at a quaint little Inn on the main drag in Manistee, MI last week. It was an old bank and office building that had been converted into the Ramsdell Inn. The lobby was all marble. The huge safe with the big vault door had been turned into a gift shop. The room was nice, well-decorated. The bed was comfy. The shower was tall (that's how I measure hotel bathrooms - by how well they accommodate my 6'2" frame). It was a nice stay, as long as you don't mind stairs. There was no elevator (fortunately only two floors to walk up at most). And since it was off-season there were limited lobby hours. Fortunately, they posted the cell phone number of the manager in case we needed something. My favorite feature, however, was on the doors to each room. 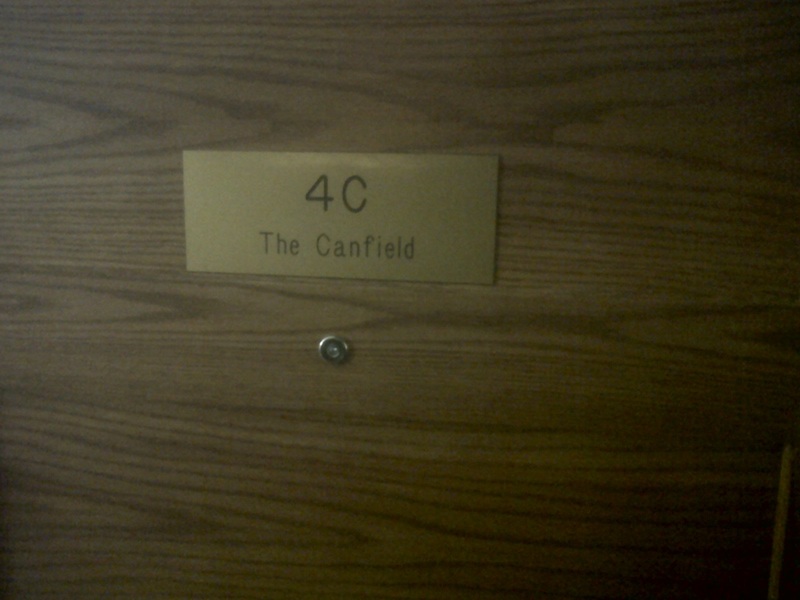 Each room had a name! I was so excited to read about my room's namesake, to find out the story. Yet there was no story. Nothing. I looked through the bedside paperwork. Nothing. I checked all the drawers. Nothing. I looked at the website. Nothing. Just imagine the power of the story for each room. Someone had to come up with those names. Why? 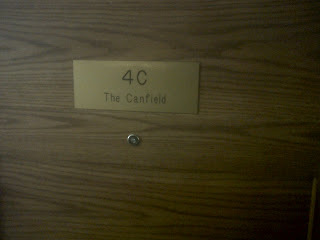 Why is 4C "The Canfield?" If I knew the story, chances are pretty good I would share it. Chances are I would talk about the Inn more and have a deeper connection to the Inn. Chances are I would want to stay at the Inn again and tell other people to stay at the Inn. 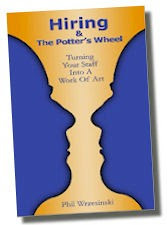 Stories are powerful and should be told whenever and wherever you can. PS The manager of the Inn attended my Shareworthy Customer Service class last Wednesday. On Thursday morning as I was checking out, she was already researching the stories behind the names. I can't wait to go back. As soon as I know, I'll pass it along.